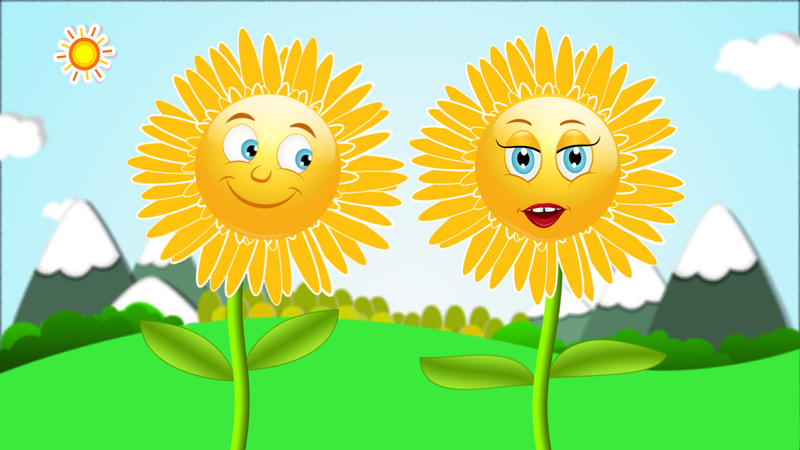 A message from Gerald & Geraldine - our gerberas (members of the daisy & sunflower family), representing light & colour, just like the sun & the colour wheel. Simply - it's FUN & it is apart of who we are! We like to bring a smile to the day with clever or interesting designs & colour. It is a delight to share what we know and to make a difference in people's lives. We believe in integrity, optimism & enthusiasm in everything we undertake. We place our customer/client at the forefront of what we do. This helps define how we do business. We seek to offer fairness in costing, sincerity in our care and trust in our delivery. We always endeavour to provide consistency, balance & harmony in our solutions. We are confident in producing excellent results, with a positive, 'can do' attitude. For all to rediscover their inner-child, to learn how they can express individualism, communicate their message and be empowered. Through training, education and implementation of effective and exciting design & colour solutions, we will help deliver individuality to homes, businesses and people. Harmony Ridge Designs provides consultation and advice on interior design and styling, for commercial and domestic environments, specialising in conceptual design, colour, ergonomics and space utilisation. We provide a practical approach to design, working closely with the client to meet both functional and creative needs, taking into consideration financial constraints. It is very important to us, that the client is completely empowered with support, to create an environment that meets their specific and individual requirements. Designs are influenced by many factors and Harmony Ridge Designs is well-equipped to create an environment that will provide interiors with a difference and space that is fluid. We also consult clients and collaborate with other service providers to create cohesive design & colour solutions for branding, staff uniforms, logo design, exhibition stands, venues & events, websites and other social media platforms, to ensure that the intended business message is being conveyed. Designs in jewellery, soft furnishings, art & furniture are additional areas that we creatively explore. It is important to us at Harmony Ridge Designs that all people, in all walks of life feel that can meet with us and chat through their needs. We have an all inclusive, non-discrimitive policy that welcomes all people to our business. If you have any individual or special requirements that relate to culture, race, religion, nationality, gender, disability or accessibility, please let us know, so we can assist you appropriately. Our company offers a flexible, competitively priced and individual service. We pride ourselves on our attention to detail, meeting our client's needs with enthusiasm and being able to assist with all styles and expectations. We have a very down to earth and fun approach to what is seen to be a difficult and time-consuming process. We would like to think that your experience will be memorable, not for the inconvenience perhaps incurred but for the enjoyment of the process in general and the satisfaction in achieving the desired result. In addition, Harmony Ridge Designs specialises in colour for the individual. For specific information relating to colour analysis, look at our Personal Colour Packages under Design and Colour Services or our alternate website Harmony Ridge Colours. Harmony Ridge Designs operates as a trading division of Harmony Ridge Limited, which is an established company that provides consultancy services.